Do you recommend Sparky Carpet Cleaning? 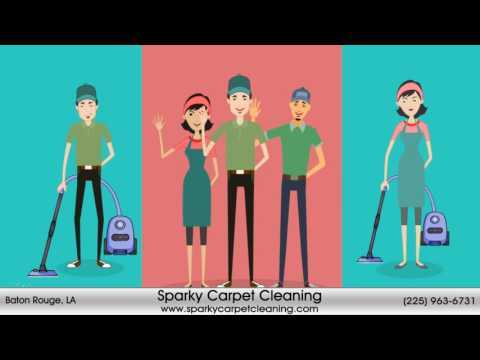 Sparky Carpet Cleaning is the leading cleaning service company in Baton Rouge area. We have been serving the area since 2010 and we have been providing high quality cleaning services to our residential and commercial clients. Ou wide range of cleaning services includes: carpet cleaning, rug cleaning, upholstery cleaning, tile and grout cleaning and more. Call us today to join our list of happy customers. Your Sparky Carpet Cleaning reviews help others learn about this business nature. 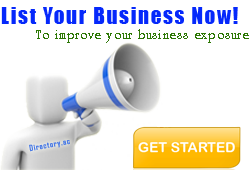 Best reviews about Sparky Carpet Cleaning are passionate and personal. They offer a rich narrative, a wealth of detail, and a helpful tips for other Sparky Carpet Cleaning customers. Please don't review Sparky Carpet Cleaning if you received a freebie for writing this review about Sparky Carpet Cleaning, or if you're connected in any way to the owner or employees of Sparky Carpet Cleaning.